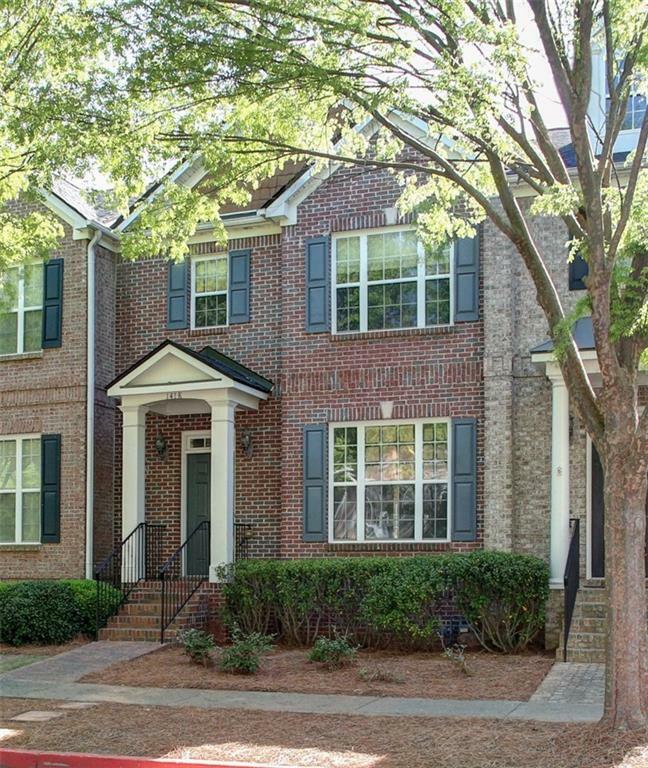 3 Bed/2.5 Bath town home in gated Kennesaw Battle. Kitchen with Granite/Stainless Steel Appliances, Hardwood Floors throughout the Main level, Separate Dining Rm, Family Room with Brick Fireplace and Deck for Entertaining. Huge Master Bedroom with Trey Ceiling, Walk in Closet, Double Vanity with Garden Tub and Shower. Bonus Room in Basement. 2 car drive under garage. New Roof in 2018! New A/C unit 2018! All this within walking distance to Kennesaw Mountain!